As winter has arrived and the temperature is dipping below freezing some simple tips can save you time, money, and the life of your well pump system. 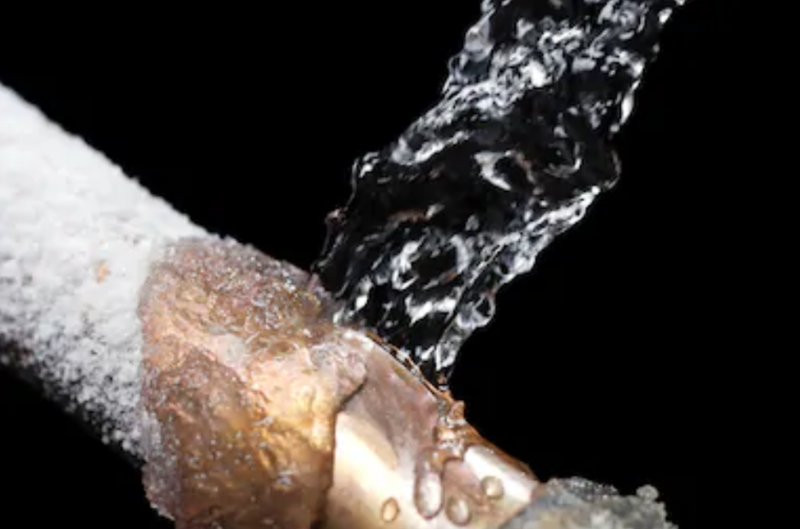 When water freezes it expands as it expands it will break pipes, crack pumps, damage pressure tank diaphragms, break filters, and leave you and your home without water. The most simple and most common mistake is not closing the pump house door. Insulate pipes with pipe insulation. This is easy to do and can be found in most hardware stores. Wrap pipe and tanks in heat tape. Also very easy and found in most hardware stores. Make sure any exposed plumbing pipes are insulated and covered. Wrap plumbing in heat tape. Another option that helps is to leave a few faucets running at a slow dribble. Water coming from the well pump is around 52 degrees and if you keep the water in your system running it will not freeze.